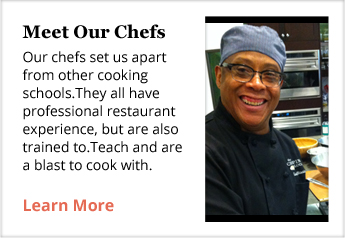 Is your teen ready to take their culinary skills to the next level? 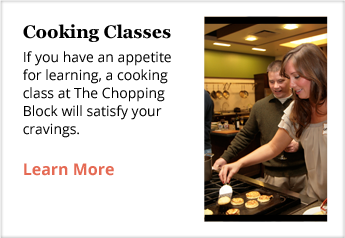 In this week-long Boot Camp, The Chopping Block's chefs will teach teens essential cooking techniques and share kitchen wisdom that will stay with them for a lifetime. 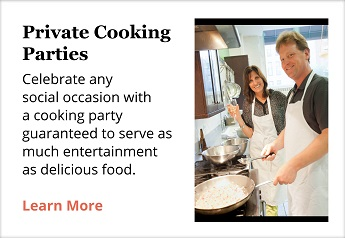 Students will become proficient at making sauces, butchering, knife skills, meat and vegetable cookery, making dough and baking. 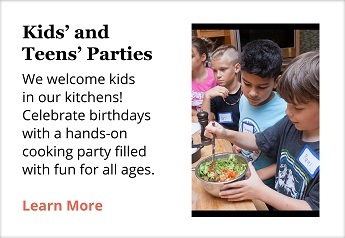 Additionally, they will understand the hows and whys of cooking, preparing them for a future of confidence in the kitchen. 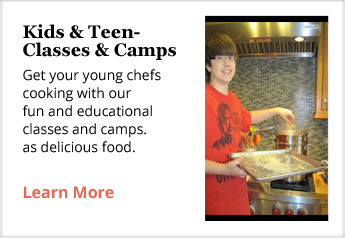 There is no other intensive cooking class being offered for teens like this in Chicago! Our Teen Camps are recommended, but not required as prerequisites for this program. Students will work in groups of 3 to 5. 1-week cancellation policy.